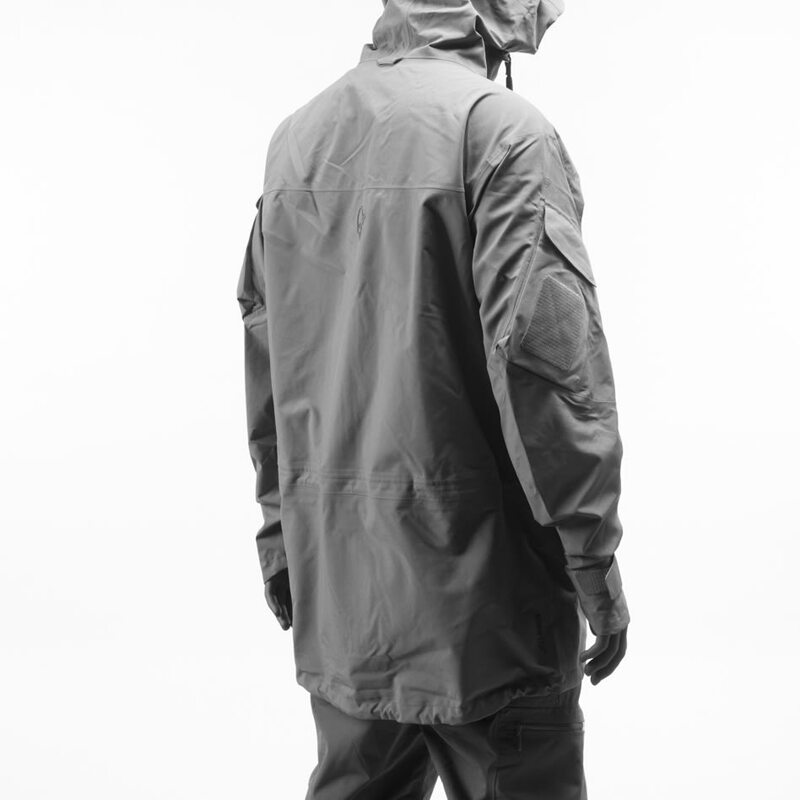 røldal insulated hood Jacket (M) is rated 5.0 out of 5 by 5. 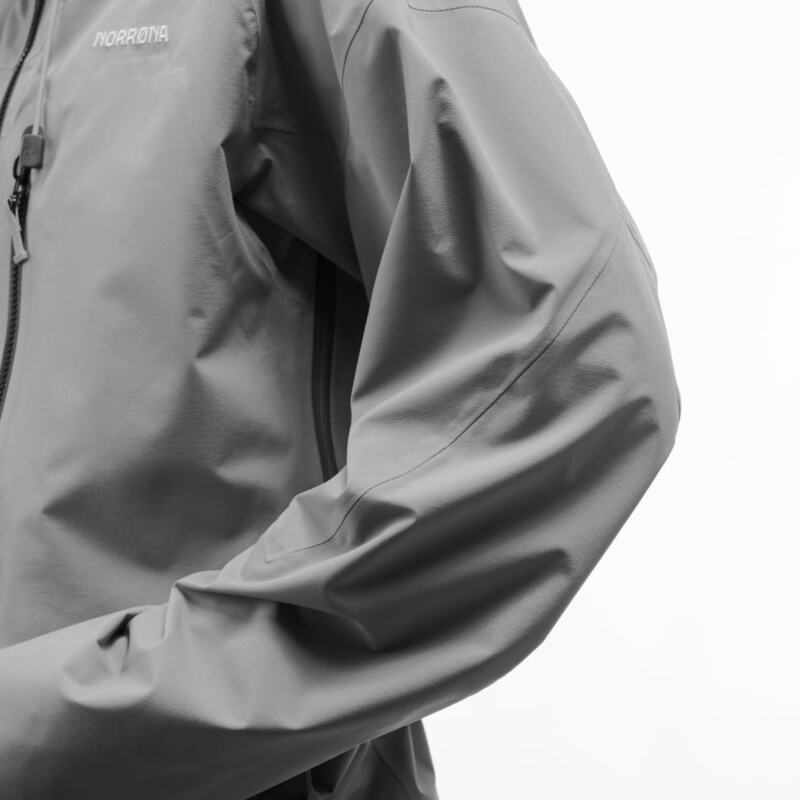 The sustainable røldal insulated hood Jacket for men meets the requirements of both an insulating mid-layer for skiing as well as a super comfy jacket for chill nights commuting. It is lined with a smooth touch recycled polyamide and has wool mix cuffs with thumb grip and ribs. Other features include a fitted hood with rib, zipped chest and hand pockets, and the sleeves are pre-shaped to give an ergonomic fit. With its clean look and great versatility, it will become a definite favorite on cold days both on and off the mountains. Rated 5 out of 5 by wildbunny from Super-light and good-looking I bought it mostly for the looks, casual use, biking to work and such. The color is really "deep", even nicer than the images suggest. The jacket is super-light, so much that is feels a bit flimsy (no damage so far, thankfully), but seems sufficiently warm. This winter, the temperatures have been at an all-time high, but it did pass the "morning-bike-ride-test" (+7 deg. C, cold wind) easily. It arrived with some loose thread around the pocket zips, but this was purely cosmetic, it's well made. This is among the least technical Norrona items (I wouldn't go hiking in it, the fabric doesn't look it could stand the forest), I'm definitely looking into some of their more "serious" stuff in the future. Rated 5 out of 5 by 360VatellinaBike from Cool midseason everyday jacket Bought it to use also for going to work in the chilly morning. Perfect materials, quite warm but really breathable, really stylish, urban. Good feature. Still have to try it on the slopes! Rated 5 out of 5 by julien82 from Very good product I bought this a month ago and love the features. Very good product, very versatile. The cut is well adapted with a good seal of the sleeves and the bottom. It is light with the possibility of good compression. The style is compatible with everyday use. 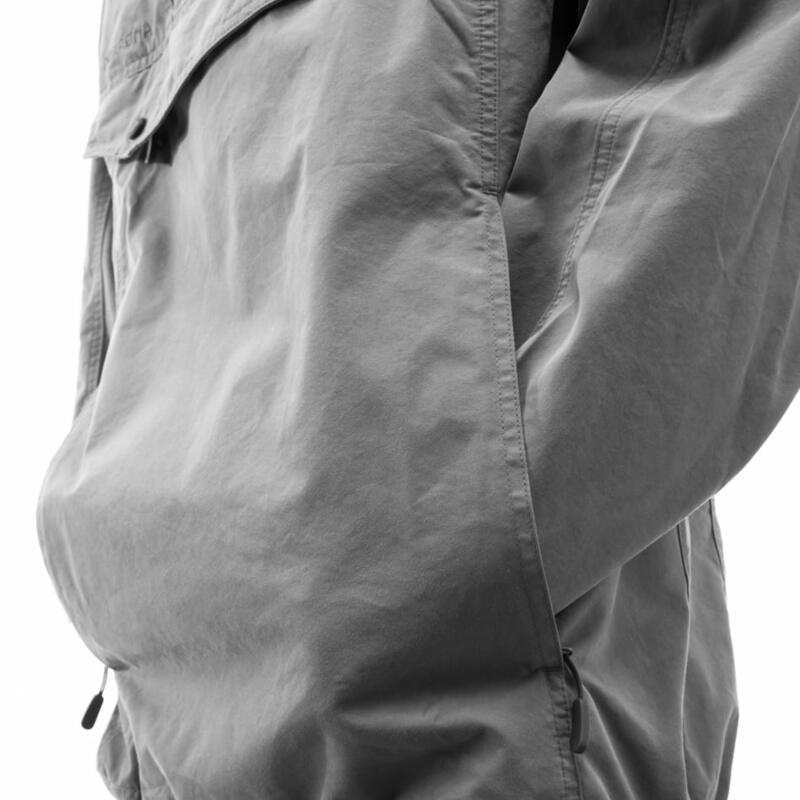 Rated 5 out of 5 by MBGJ from Multifunctional good looking jacket! I have used the jacket awhile. It's light, warm, soft and fantastic.... I will use it more as casual piece but probably as mid-layer under my shell jacket colder days as well, both in the city and in the slopes.